TALLAHASSEE, Fla. (Nov. 5, 2018) – The Junior League of Tallahassee announced Rodney Atkins will headline its inaugural Sunshine State Ball, Jan. 11, 2019. The American country music artist will perform live during a celebration of everything that makes Florida the best place to live, work and raise a family, along with the volunteer work that strengthens communities. 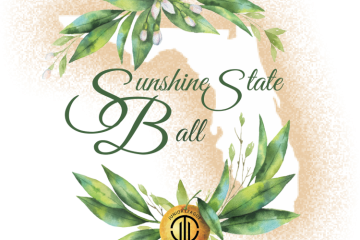 The Sunshine State Ball will showcase and celebrate the Junior League of Tallahassee’s historic impact to help improve the lives of families. Tickets are now available and expected to sell out quickly, with all proceeds supporting the Junior League’s mission. 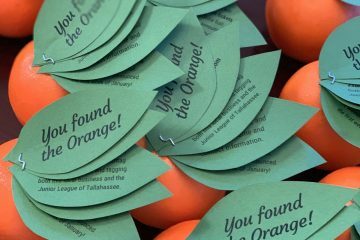 The Sunshine State Ball is a celebration of everything that makes Florida the best place to live, work and raise a family, along with the volunteer work that strengthens communities. Hosted by the Junior League of Tallahassee (JLT) during Florida’s inauguration week, on Jan. 11, 2019, at the Donald L. Tucker Civic Center, the Ball will host guests from around the Sunshine State, welcoming them to the Capital City to enjoy a black-tie dinner and live entertainment by Rodney Atkins. All proceeds support JLT’s mission of improving the lives of children and families. To learn more, visit SunshineStateBall.com.